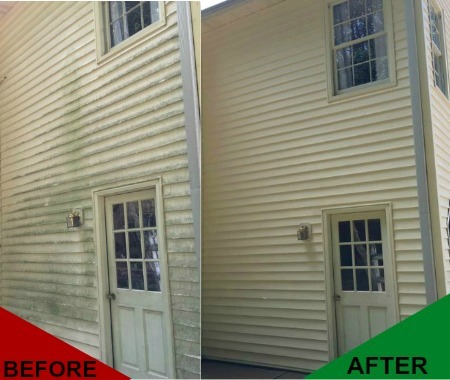 Peachtree Pressure Washing offers wide variety of high pressure washer services that provide your home or business with that ‘new’ again look. Using the right equipment with the most modern techniques we are ready to provide you with that commercial pressure cleaning shine. ​ Our professional pressure washing service team is able to come to your house or office and provide you with a quote for all your needs. We specialize in pressure wash house services along with commercial power washing for your business. We are able to come out to your location and collect some basic information to allow us to give you the best quote. 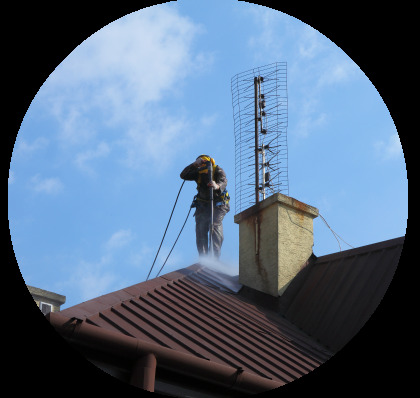 We offer both commercial pressure washing and residential services to meet all the needs of our customers. Many of our clients are looking to put that shine back into their residence, concrete, and paved driveways. We can offer house washing, concrete cleaning, and driveway cleaning services with qualified and experienced professionals. Our teams are trained in the most modern professional and commercial pressure washer service techniques to meet and exceed all your needs. We have the right teams to do the right job. We do not just send anyone out to your property. We send teams of highly qualified professionals that are licensed and insured. We make sure that the work is done correctly and that the customer is 100% satisfied with all of our work before moving on. Peachtree Pressure Washing also specializes in commercial power washer service and industrial service. 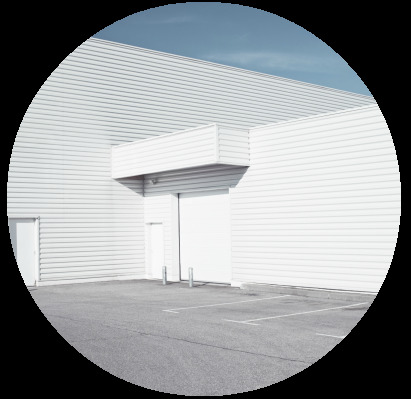 Our teams are trained in removing dirt, grime, mold, and mildew that collects on your building, parking lot, and sidewalks over the course of the months. Each season the weather leaves its own mark on your property. Why not remove that dirt and grime and restore that beautiful shine? Our commercial power washer service team is able to offer superior cleaning services with affordable & professional power washing services in Peachtree Corners/Norcross, GA area. Your business front is the first impression you give to your clients. Make sure it is the best impression year round along with ensuring the safety of your clients as well. Using commercial power washing services from Peachtree Pressure Washing will keep your business looking its best. Because we have the finest equipment and the best trained operators we are able to get results that others cannot achieve. Once you try our services you will be coming back for years and years to come. Contact us today at (678) 335-9311. Choosing from all the pressure washer commercial services out there is hard. Choosing the best power washing service team is easy when you hire us. We have the right trained professionals that are certified and hand chosen by our company. Pressure cleaners and power washing can actually be a very dangerous and damaging job if not completed correctly because the pressure can damage your home. Our power washer service teams are trained and insured to handle any mishap along with making sure that the home or business owner is getting the top service available. 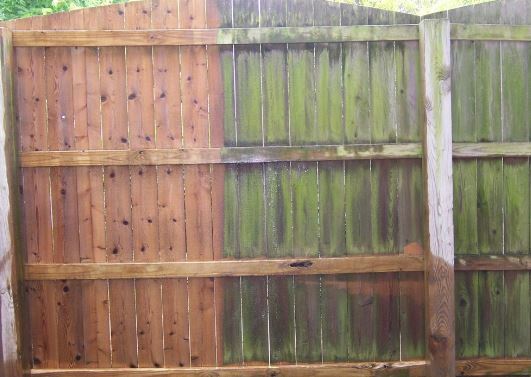 Along with power wash service teams that have our guarantee on work. We always give the best pressure washing price. Pressure wash service costs in Peachtree Corners /Norcross area are very completive. We are best pressure washing services in Atlanta, GA and the surrounding area. 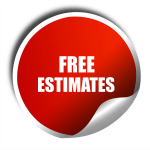 Give us a call today at (678) 335-9311 to schedule your estimate. When calling us we are able to come out to your home or business and give you an estimate on the services that we can offer you. Not only we will complete the pressure washer services, but we also complete an inspection to make sure that everything in perfect condition to have the job completed. Checking windows and seems along the way. Our Commercial power washer service is able to offer services for house pressure cleaning, but also services for your business. Using our commercial power washer service allows you to give an outstanding first impression every time guests or customers. Give us a call today at (678) 335-9311 to schedule your appointment..
We specialize in pressure washing concrete in the Peachtree Corners/ Norcross area for homes and businesses allowing your areas to always look fresh and free of mold or mildew causing a slippery surface. 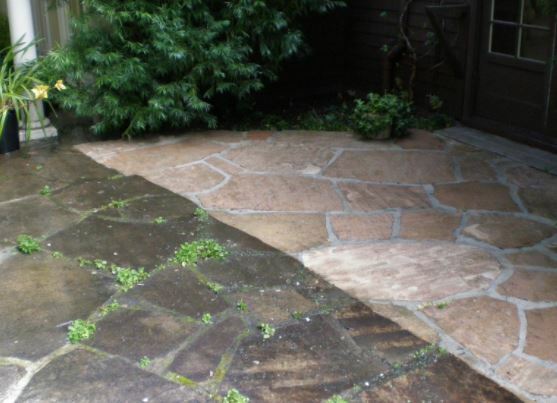 Power washing concrete is also a great way to keep it looking clean and appealing. Eliminating the dirt and grime will keep the surfaces safer for traveling. ​Concrete is not the only surface that is affected by the seasons of weather. 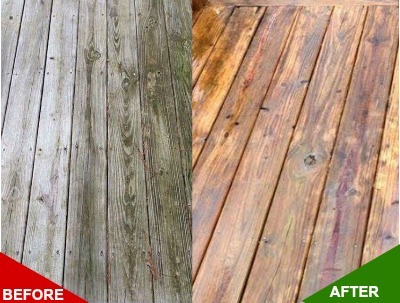 Pressure washing decks in and around the Peachtree Corners/Norcross area is also something that we specialize in. Call us at (678) 335-9311 today to learn how our team of trained professionals of power washers and cleaners can ‘clean up’ your home or business today. Our teams of home power washing service professionals are able to provide a variety of services from cleaning the exterior of your home, your sidewalks, the decks, your roofs, the driveway, and even that garage door and floor. 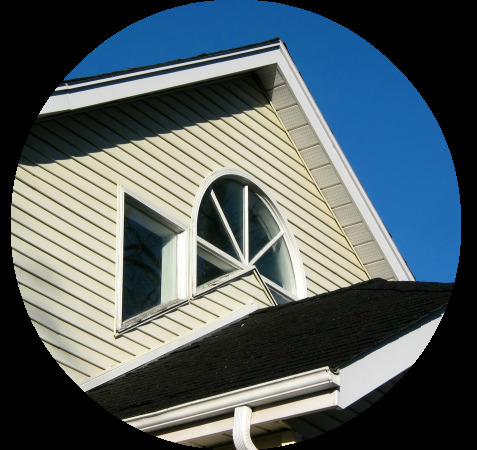 We understand the need to have that curb side appeal and we use our professional service to keep your home clean and safe. Looking clean is not only a great way to keep things looking their best, but it is also a great way to keep surfaces safe and clean of anything that could cause a slip and fall accident. 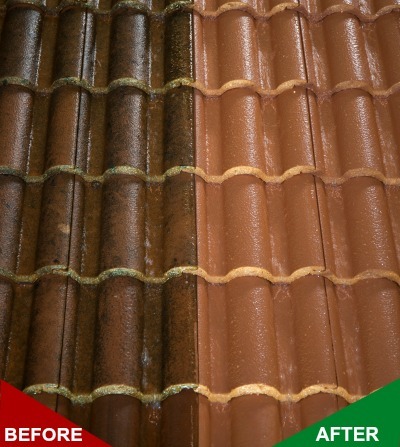 Pressure cleaning your roof is always a good idea especially if you have solar panels or a HOA, that requires regular cleaning. 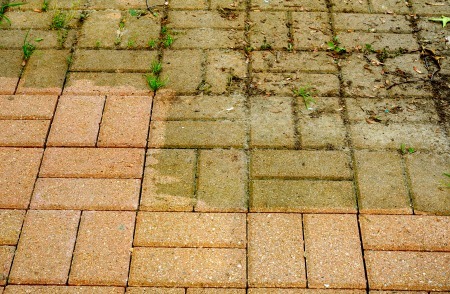 We are trained and educated in how to pressure wash all surfaces. Hiring a professional with the knowledge and know how is always a great way to save money along with time and not risk possible damage of your property. Often more money is spent fixing the damage that is caused by completing the job yourself than if you hired the professional to complete the job. This is something that no homeowner wants. Hiring the professionals at Peachtree Pressure Washing will not only save you time and money, but the job will look completed and have that shine you are looking for.